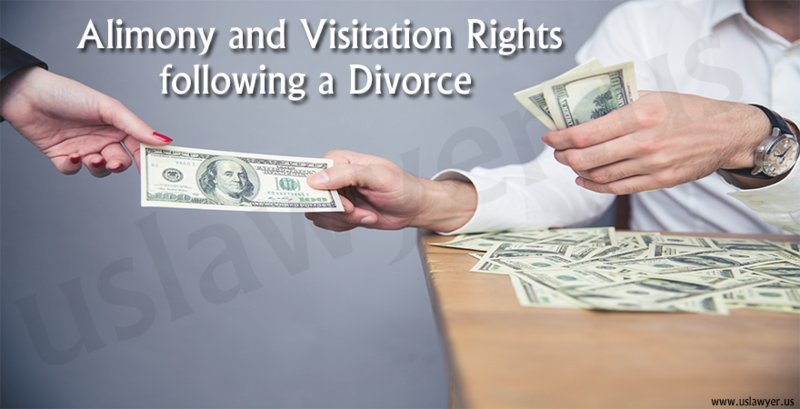 Affordable Visitation Rights Lawyer Near You! 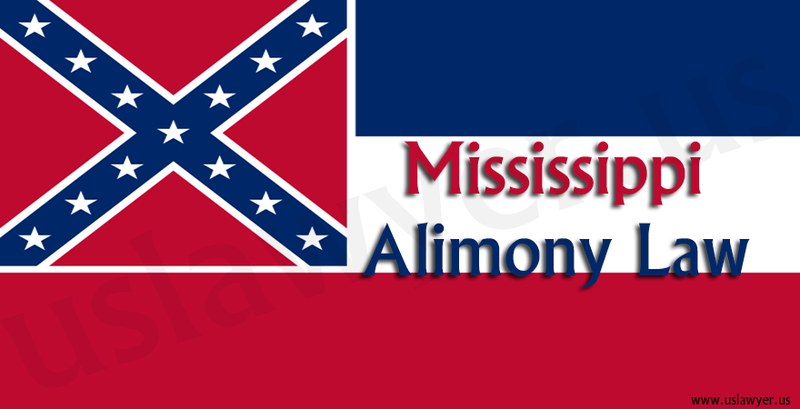 The news came as a shocker; the seemingly happy, ten-year-old marriage was over. Nothing, not even their four-year-old daughter Penny, could reverse their resolve. It seemed that the marriage had ended when John got back with his childhood sweetheart Deborah. As Liz and John got on with the proceedings, the question of alimony loomed up. 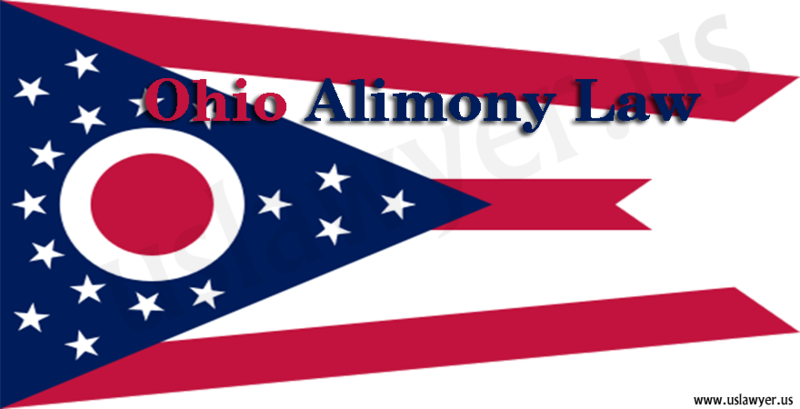 Although alimony laws vary from state to state it is the financial condition of both that determines who pays the alimony. 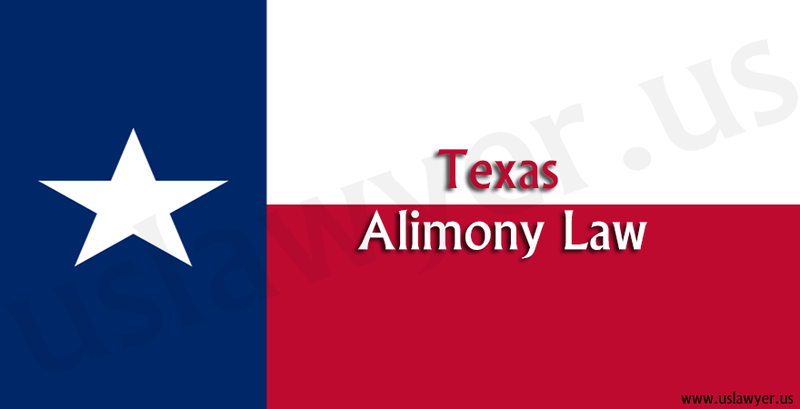 The partner who is financially more stable is required to pay the alimony. 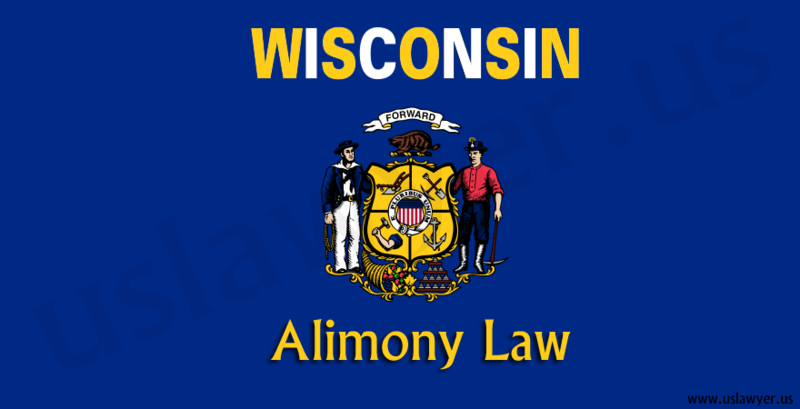 Several considerations like the age of the couple, duration of marriage, any support given by one spouse to the other to pursue a degree and also on who gets child custody, determine the amount of alimony. 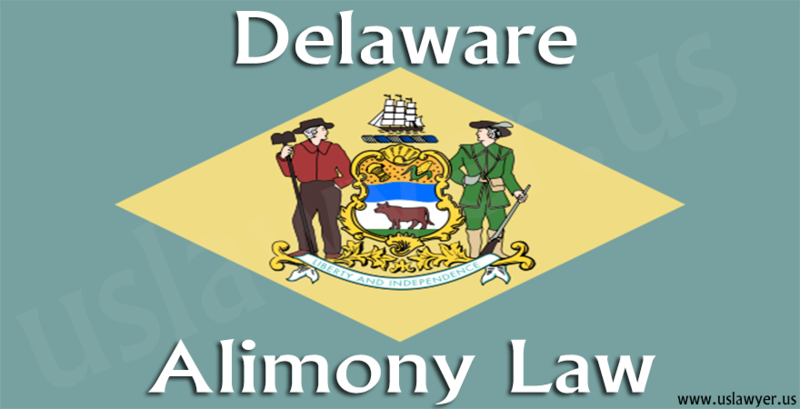 Settling an alimony is never easy and can lead to an unresolved complicated situation. 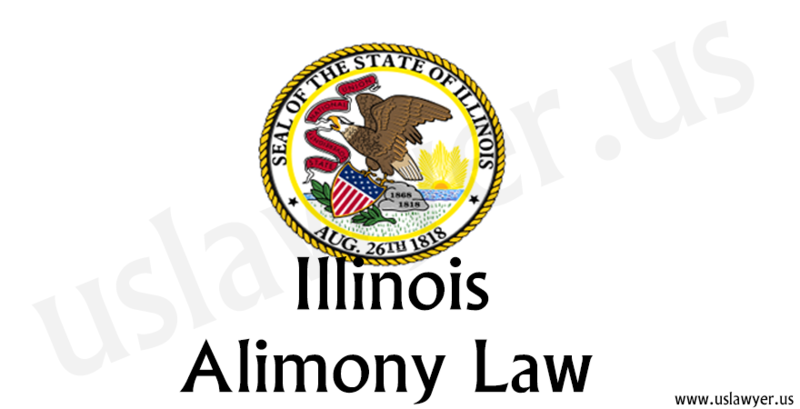 the law does declare that either of the married couples has the right to the custody of the child who was born while they were married. 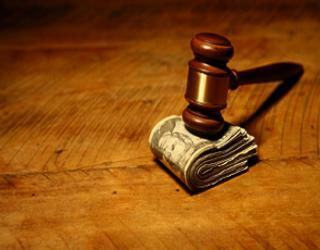 US law upholds the “best interests of the child” while arriving at the decision. Courts can grant temporary custody to a parent during the proceedings or can grant exclusive rights to one and only visitation rights to the other. The parents may be given a joint custody for equal upbringing. 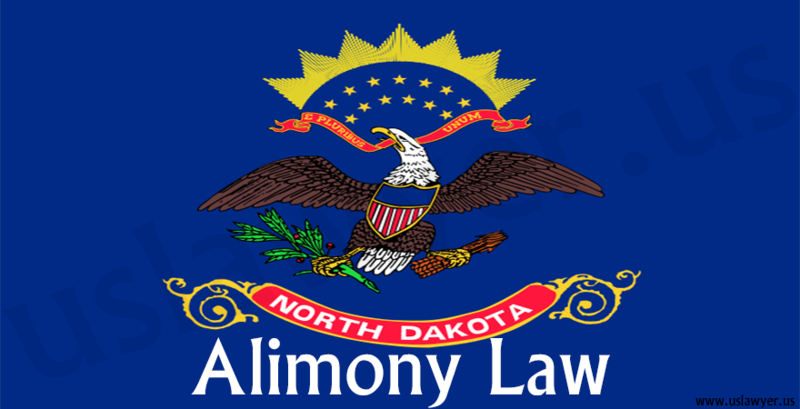 In some cases, custody is awarded to a third party. John’s parents found themselves at a loss; their grandchild was the center of their world and Liz had decided to move out. though laws boil down to finer details like who can visit the child and in what circumstances. 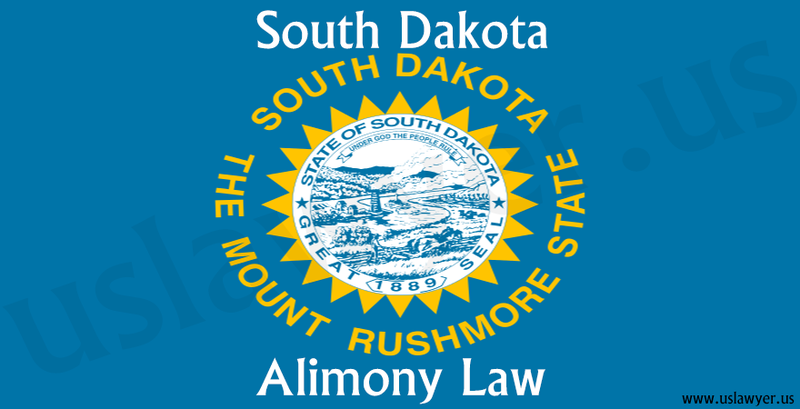 20 states in the US allow “restrictive rights” where a court order allows grandparents visitation rights if the parents are divorced or have died. Most states consider “permissive visitation rights” by grandparents even if the parents are alive and not divorced. 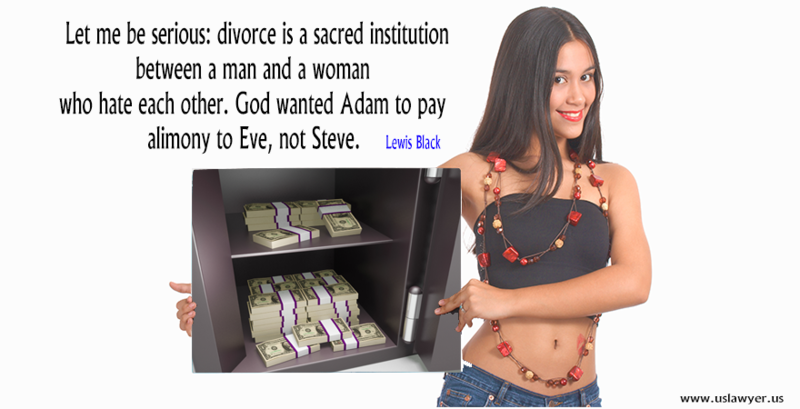 A divorce also brings in the question of the division of property. The community property law states that both spouses own the property bought during the marriage irrespective of who paid for it. All assets are equally divided between the couple.